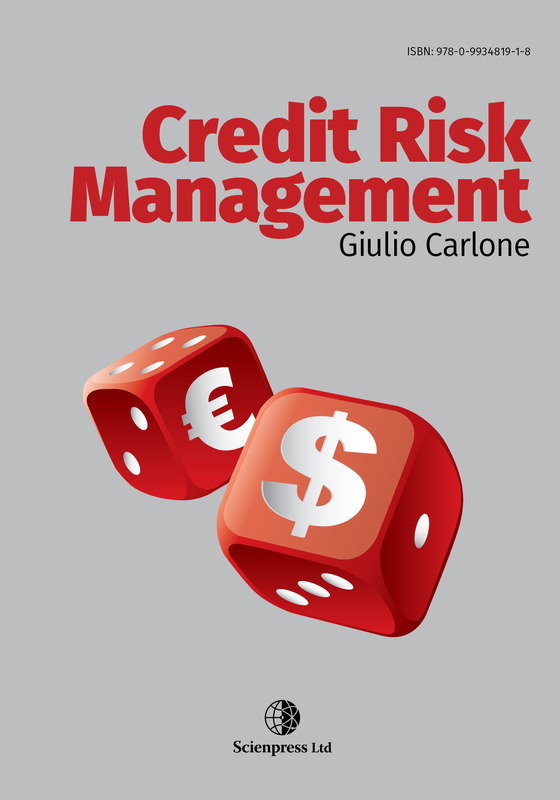 This work consists in providing, for the first time in literature, a quantitative research and analysis on the generation of credit risk measures using a Monte Carlo simulation. In the first section I will analyze a real-life portfolio. In the second section, I will analyze a test portfolio making variations in the flat yield curve to better observe the differences when changing the distribution of simulation dates, the relative source code of the Monte Carlo simulations is available at the end of the book. Giulio Carlone is MBA Candidate PhD in Department of Economia Aziendale at the University of Chieti-Pescara, in Italy, researching quantitative finance. He has a Master's degree in Computer Science from the University of L'Aquila , in Italy, and his thesis was in software engineering. Giulio was, one year, affiliate student at University College London, in Department of Computer Science. He has fifteen years of practical experience in the technical and commercial sector. In particular, in the use of communication strategies, and the implementation of plans and projects using requirement specifications, requirements analysis and software architectural design. This includes topics such as the enlargement of business contacts within public administration and industry; expansion of portfolios of clients and the development of new business relationships with existing clients; and acting as the primary point of contact between customers and the IT company, supporting the development of aa long-term relationship with the client.